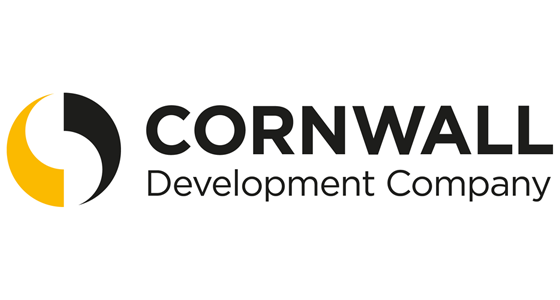 Helping Cornwall to thrive and grow by providing pathways to better economic opportunities. 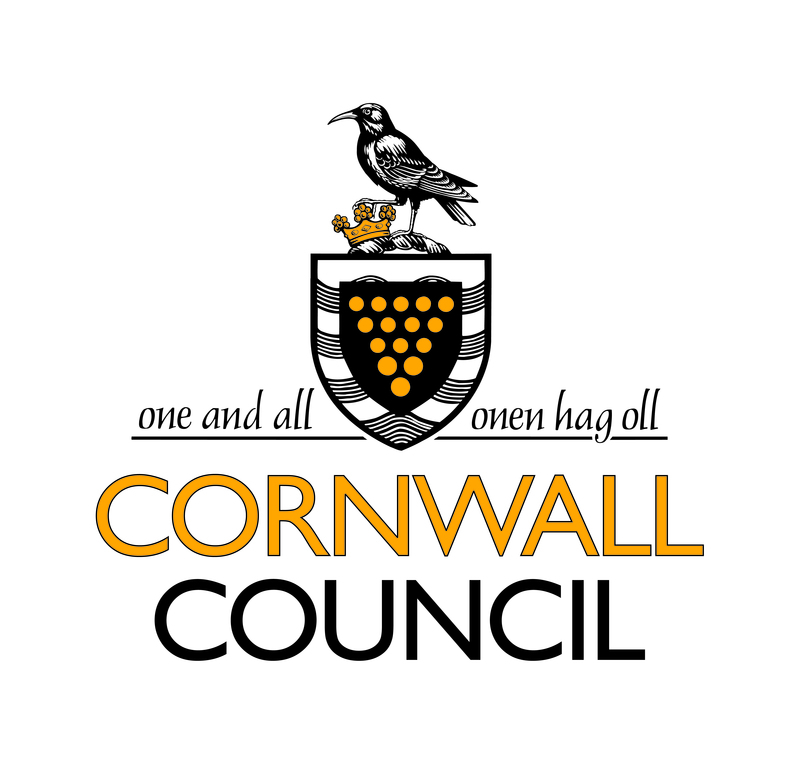 Community Led Local Development (CLLD) is an EU funded programme making positive change in core neighbourhoods across Cornwall. We support businesses and people to gain funding for projects which make a difference to their communities; helping individuals to gain confidence and skills, and businesses to grow. We work in target areas, looking for projects that will make a difference to the local economy, creating jobs and opportunities. We can invest in buildings, equipment, skills development, employability ideas, IT solutions, support for enterprises, and small transport projects – projects that will inspire people towards improving their lives economically or that enable businesses to grow. 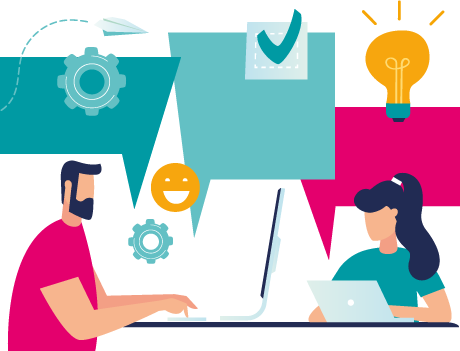 Our specialist Projects Facilitators will advise and guide you through our application process, whether you are a sole trader, small business or larger organisation. Funding can also support training, provide new equipment, build upon existing resources, and support projects that will create jobs and opportunities within your community. 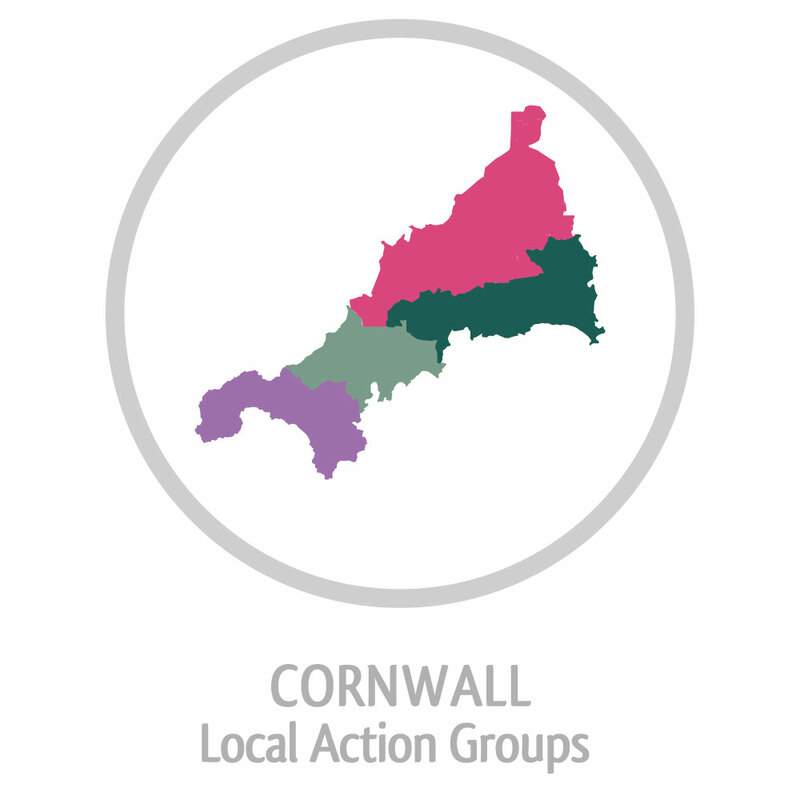 Our Local Action Groups (LAGs) are made up of people who understand and represent their neighbourhoods. Each LAG have an individual strategy, built on the needs of their geographical area and which sets out a range of key priorities. The LAG has the final say on which projects we support in order to ensure funding is targeted effectively. We really do put money and decision making in the hands of local people.